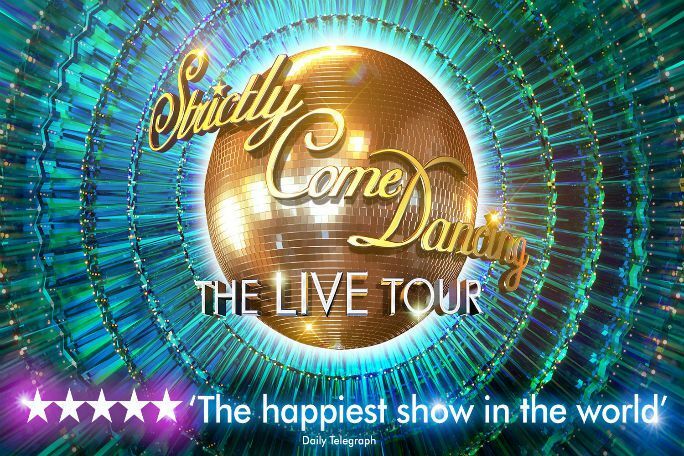 Strictly Come Dancing The Live Tour 2019 - Leeds is not available to book, please sign up to our newsletter for updates and offers on forthcoming and available shows. Tickets will be posted out one week before the event. Where is Strictly Come Dancing The Live Tour 2019 - Leeds?